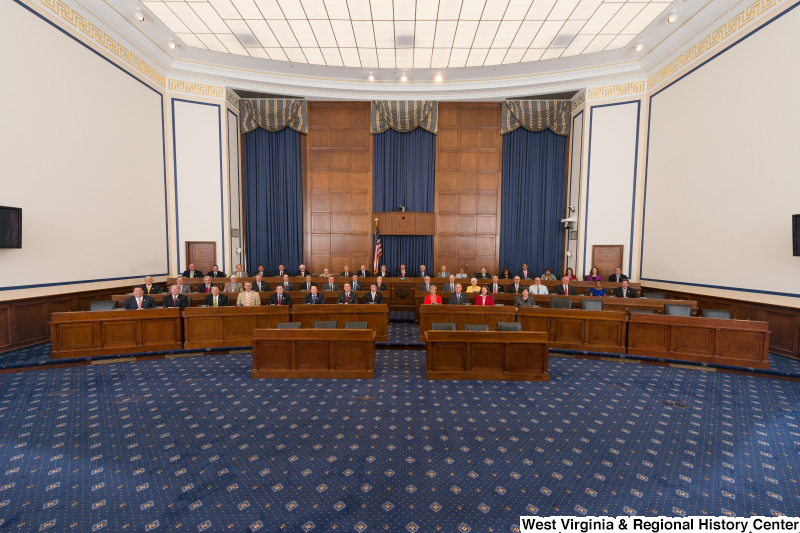 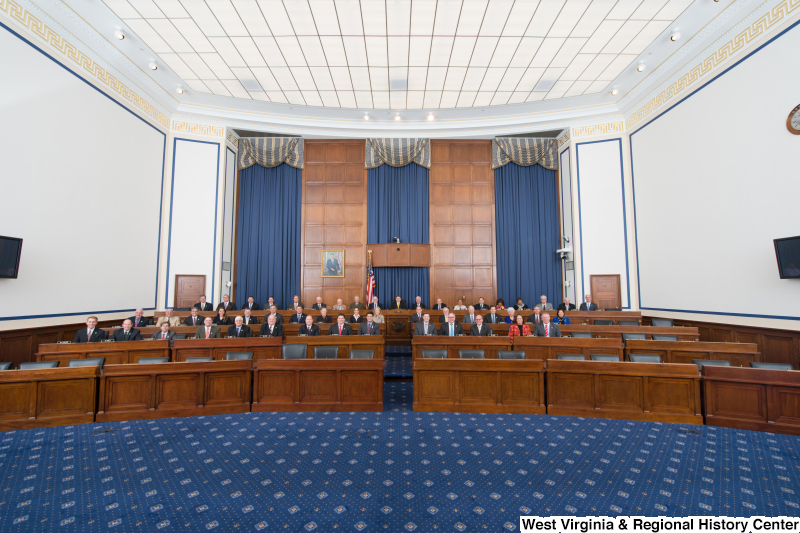 Members of the Committee on Transportation and Infrastructure sit for an official portrait photograph. 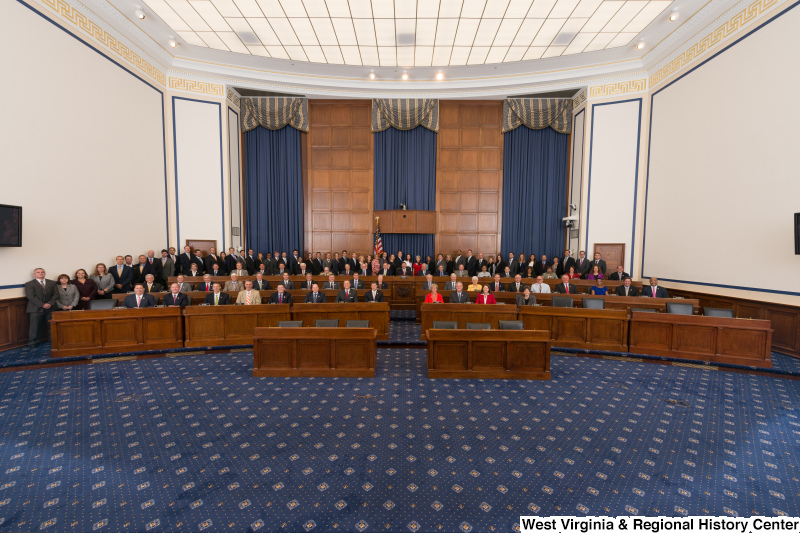 Members of the House Committee on Transportation and Infrastructure pose for an official portrait photograph. 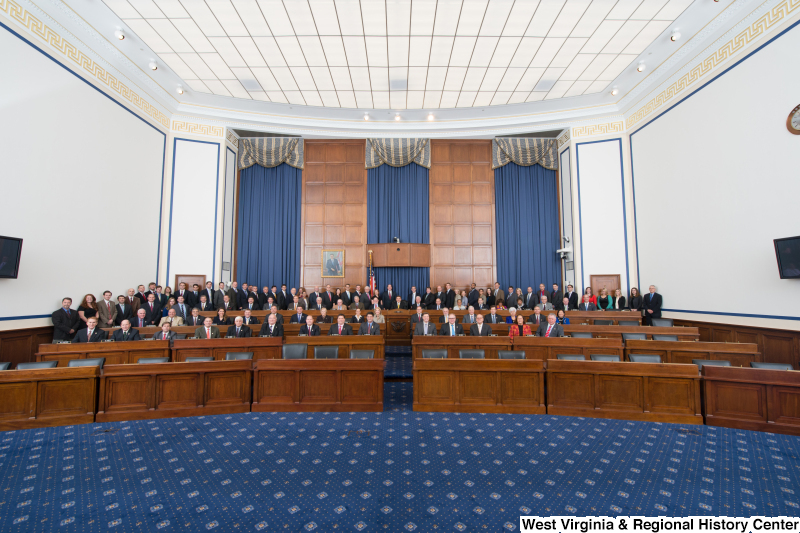 Members of the Committee on Transportation and Infrastructure pose for an official portrait photograph.